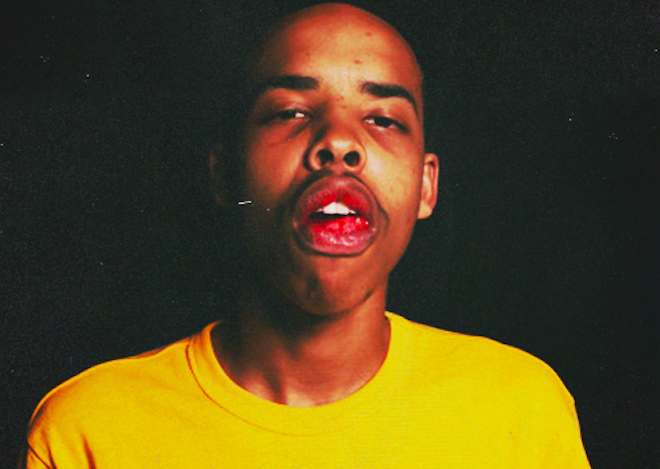 Thebe Neruda Kgositsile, professionally known as Earl Sweatshirt, has always had a flippant attitude toward complexity. In a way, his prodigious come-up was centered around the complexity of his persona as a troubled youth on his way to redemption, which came out in his debut mixtape, “EARL,” and his coerced reform in Samoa that followed. Upon his return from the island, he planted his flag as the dark, boy-poet wunderkind capable of the unbelievable lyrical complexity that most listeners know him for today, as shown on his studio debut, “Doris.” On his sophomore album, “I Don’t Like S—, I Don’t Go Outside,” he reminded us that he doesn’t need validation to project the complexities of his unique voice and feelings into the world. His paranoia, addiction, disillusionment and mistrust are all his own — whether you buy it or not. On last week’s release of “Some Rap Songs,” Sweatshirt departs from the complexity of his past repertoire. Instead, he paints the pages of a refreshingly new chapter of his life with colors that are lighter and more nuanced than his previously bleak palette. With choppy, repeated loops drawn from a wide variety of samples that back poetic verses that celebrate the beauty of simplicity, the 25 minutes of surreal, lo-fi sounds evade a definitive description. On the opening track, “Shattered Dreams,” Sweatshirt asks, “Why ain’t nobody tell me I was bleedin’?” A clear and pointed question, listeners are shown that Sweatshirt’s dark past was often a source of entertainment — that his bleeding was kept from him. Immediately afterward, he requests, “Please, nobody pinch me out this dream,” reminding us that he deserves respite from his pain. Whether it’s understood as respite or true freedom from deep-rooted malaise, “Some Rap Songs” is distinguished by its decidedly upbeat outlook. The first and only single, “Nowhere2go,” is liberation in its purest form. Using a set of disjunct loops tied together by loose vocals, it begins just as it ends. When played on repeat, it’s difficult to distinguish the intro from the outro as it fades in and out with ad hoc, incomplete statements. The verse brings the listener to a harsh realization. Sweatshirt raps, “I think… I spent most of my life depressed / Only thing on my mind was death” to the resolute affirmation “I found a new way to cope / It ain’t no slave in my soul.” When the two minutes are repeated over a long period of time, the circular messages of difficulty and overcoming are truly driven home: there ain’t nowhere to go to get away from hardships, so why not tackle them head on? The album as a whole can be thought of as an experimental amalgamation of dark and light, solemn and celebratory — themes that are juxtaposed perfectly next to each other, alternating between swinging jazzy tunes and beats with lower, more limited sonic ranges. It goes from the slow-moving, repetitive samples of “Shattered Dreams” and “Red Water” to the Nujabes-like piano melody in “Cold Summers.” It picks back up with the soul-reviving “Nowhere2go,” only to drop back down to melancholy on “December 24.” This nearly perfect sense of alternation gives life to every natural high and extenuates the depth of each sorrowful sentiment. There’s a sense that Sweatshirt, no longer an Odd Future crony, has strayed from his past influences. On the contrary, he’s knee-deep in likeness to rapper MF Doom and Doom’s long-time collaborator Madlib. The kings of underground hip-hop, MF Doom and Madlib, together known as Madvillain, released their debut, “Madvillainy,” in 2004. Sweatshirt has interpreted the internal rhyming flows of Doom and the choppy samples of Madlib in his own way this time. The pitchy vocal snippet on “The Bends,” the ominous piano on “Loosie” and the roundabout, obscured band sample on “Eclipse” are all reminiscent of classic Madvillain tracks. 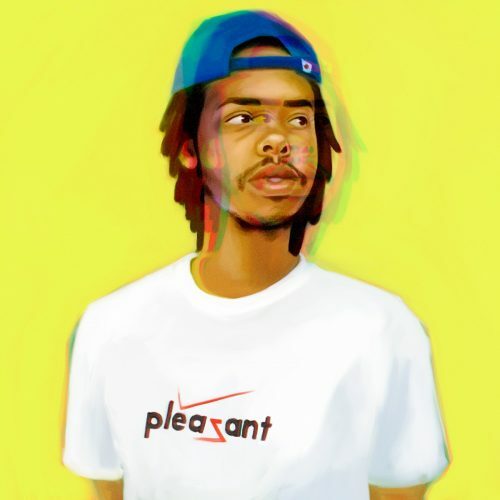 Notably, the ways in which Sweatshirt honors his influences on “Some Rap Songs” are distinctly well-developed and grown up. Having been in the spotlight since his teenage years, Sweatshirt’s upbringing has effectively been documented by his discography, and he’s never shied away from sharing deeply about his issues with family, friends, health and emotions. “Some Rap Songs” is no different. When sounds come together to dance and rejoice only to then l down and cry, build up just to fall apart, keep tempo just to step out of it, something truly special is created. 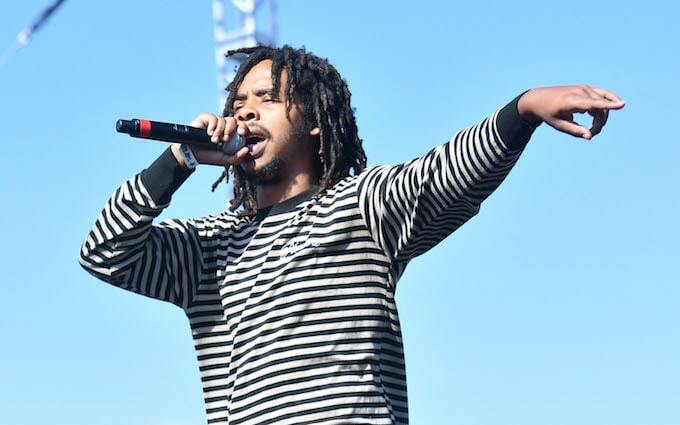 “Some Rap Songs” aptly ties together all the profundity of Earl Sweatshirt without faulting the simplicity he always strives for.